Natural external pain relief patches are a great option for all sorts of pain—by applying directly to your skin, you get relief just where you need it without side effects or toxicity. Certain herbs have historically provided pain relief. How do they work? 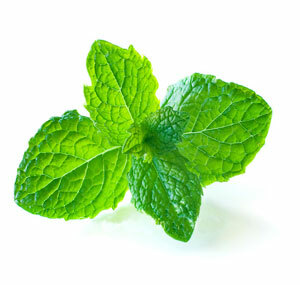 Menthol is an active ingredient in many of these medicines – it provides a cooling effect that block the pain signals from reaching your brain. So when you apply a topical pain reliever that includes menthol, the pain of your sore muscles and joints is quieted by the cooling effect. Camphor. This comes from a large evergreen tree found in Asia, and has been used since ancient times. It is a “counter-irritant” that works by numbing the nerve endings – which no longer transmit the sensation of pain. 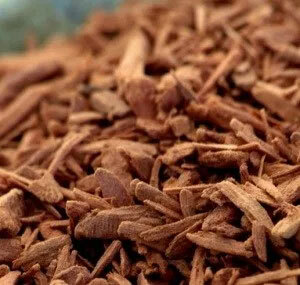 Lastly, sandalwood is an aromatic wood that has been known as an anti-inflammatory. 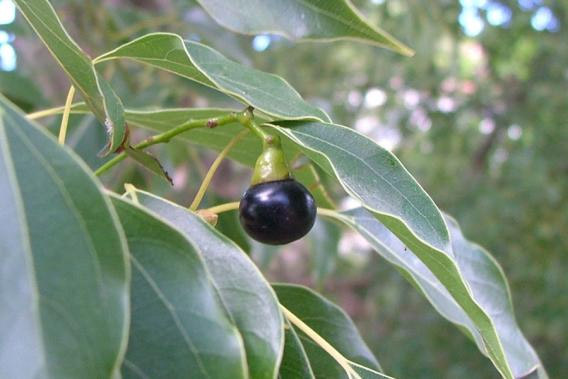 Research by the US National Library of Medicine and the National Institutes of Health shows the active ingredient in sandalwood oil (a. santalo) was found to have analgesic effects. Together, these ingredients deliver a triple punch of pain relief! The Aroma Pain Relieving Plaster is not a plaster, but actually an easy to carry patch that provides convenient, soothing relief for joints, lower back pain, flu pain, arthritis or muscle soreness from exercise or overwork, and offer an excellent alternative to conventional over the counter meds!